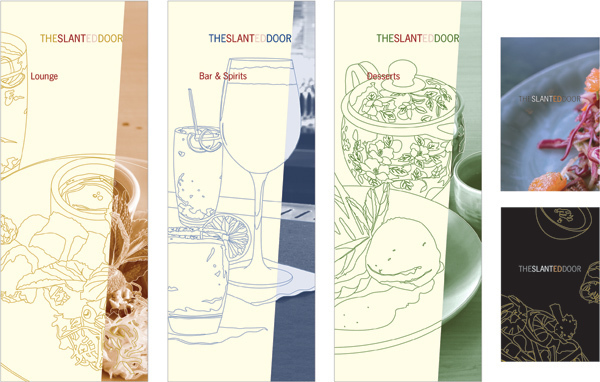 We provide design and development services to the restaurant industry (and other sectors too). Some of our clients: The Slanted Door, Dosa, Lingba, The Oberlin Dance Company and The Himalaya Drug Company. Get in touch with us for more information on how we can help you!